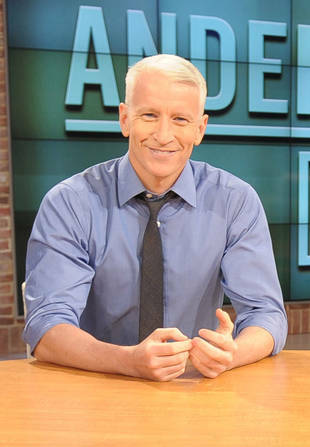 On the February 12 episode of Anderson Live, Anderson Copper called out The Bachelor for being fake and gay. The silver fox ranted about the 'fake' nature of the show, pointing out that the couples never stay together. He then joked that some of the previous 'Bachelor' stars might be gay, quipping that he noticed that some of them checking out The Bachelor's host Chris Hanson. Watch Anderson and co-host Regina King make fun of The Bachelor after the jump.